Air Force One will be leading a panel discussion at the Data Center World Global Conference in Las Vegas April 28 to May 2. Air Force One Service Managers focus on operational best practices, financial and contract management, and manpower planning. Air Force One hosts SP Group Service Coordinator training, focusing on customer service and organizational skills. Air Force One Associates Participate in Service to Others Program throughout 2013. Air Force One attended the OSBA Annual Capital Conference November 10-13 at the Greater Columbus Convention Center. Air Force One and more than 1,000 IT/data center & facilities management professionals from around the world were at AFCOM’s Data Center World September 29 – October 2, 2013 at Marriott World Center Orlando, FL. Air Force One is honored to be recognized by Columbus Business First again this year as the 33rd fastest-growing private company in Central Ohio. Air Force One has been selected as a winner for Columbus CEO Magazine’s 2013 Customer Service Awards in the Service Training Program, small organization category. We are pleased to announce that for the second year in a row, Air Force One has been recognized by the Inc. 5000 List. 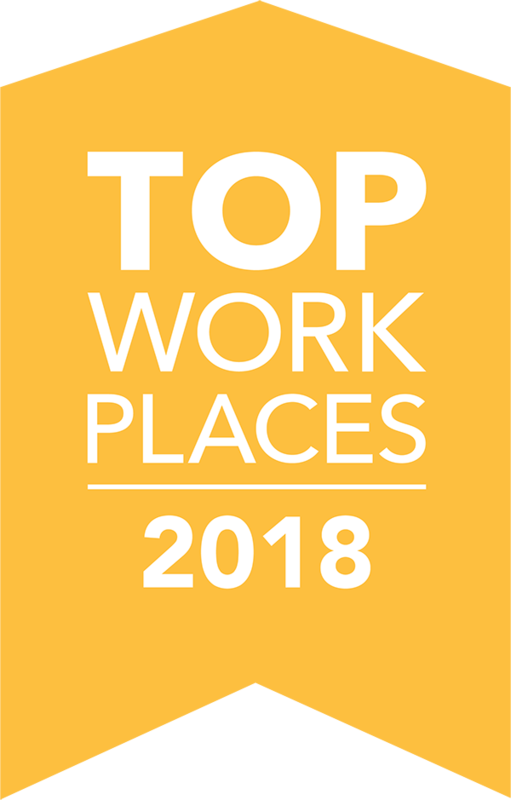 This elite list of the top 5000 organizations in the country recognizes businesses in a variety of industries based on increased revenue, total employees, total earnings, and year-over-year percentage growth.